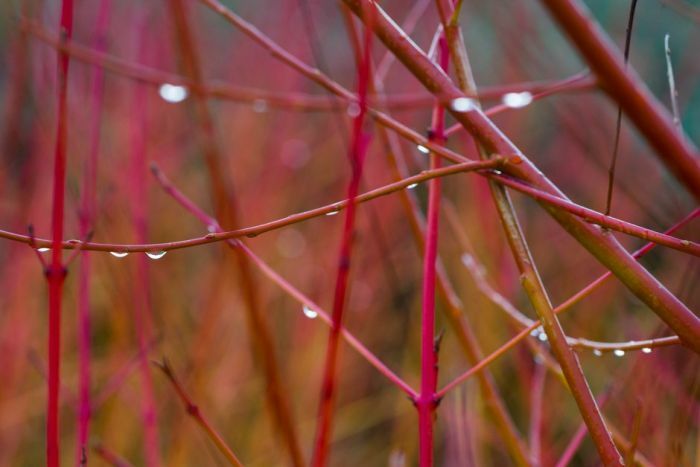 With winter just a couple of months away and frosty weather set to make most gardens dormant, Pro Landscaper rounds up 11 winter plants to keep landscapes bright and colourful. 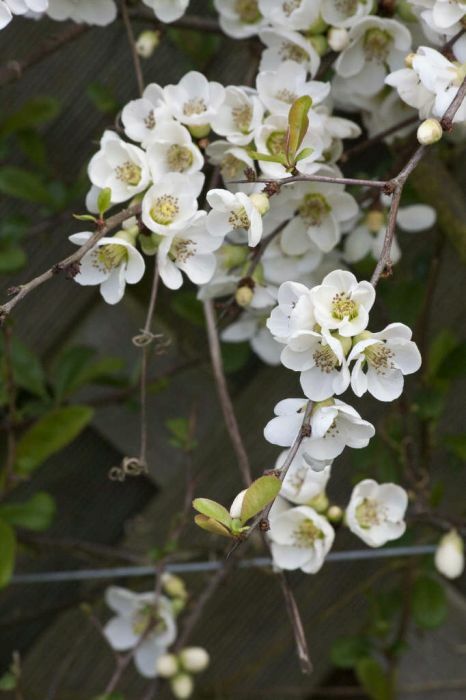 Deciduous and commonly spine covered shrubs, Japanese quince plants has stunning clusters of five-petal flowers that withstand low temperatures effectively. 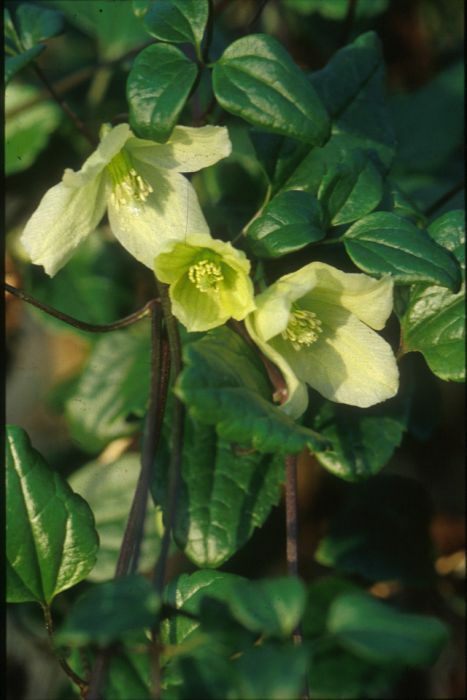 Commonly called Wisley Cream, this plant can be an evergreen shrub or herbaceous perennial, sprouting fluffy seedheads in late autumn to early winter. Part of the Primulaceae family, this tuberous perennial has twisted petals and dark markings at the base, making the flower’s rich colour very prominent. 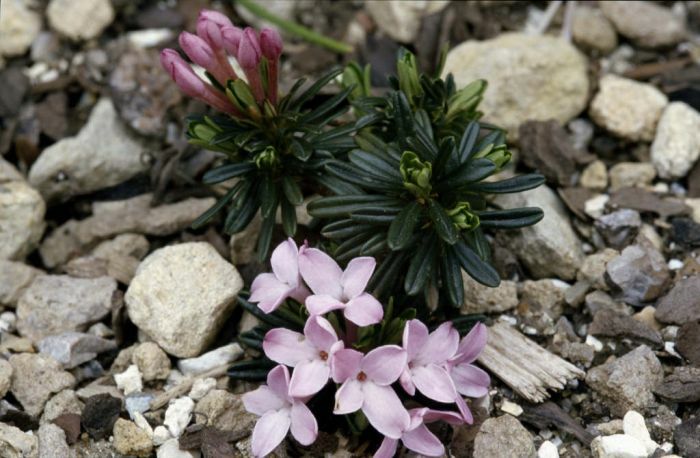 The dwarf perennial grows from Corm with linear leaves. 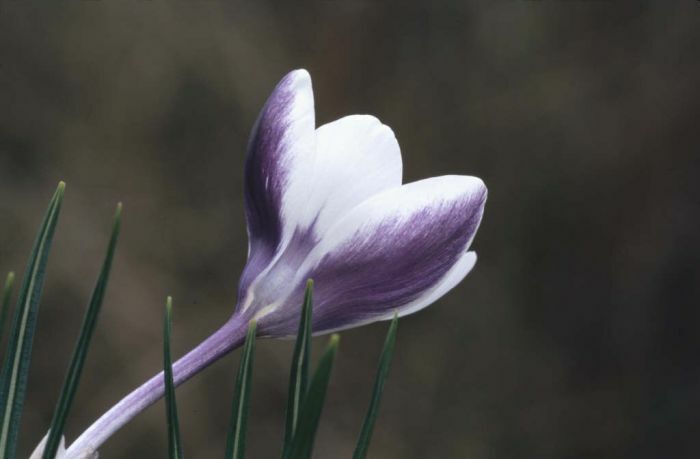 It’s fragrant flowers sprout from autumn all the way through to early spring. 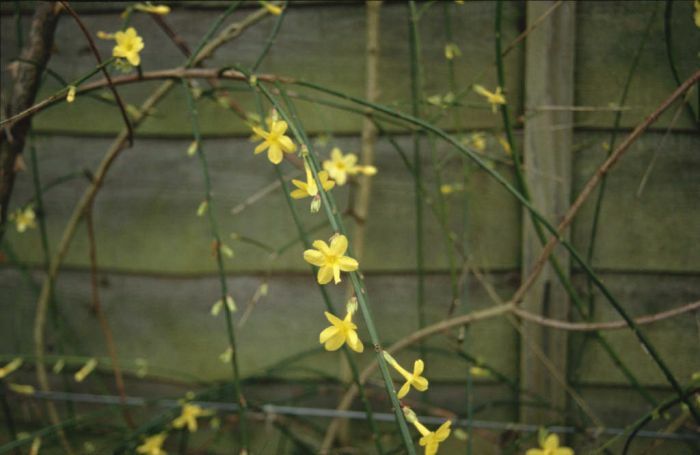 Simple tooth leaves hang from this deciduous shrub or small tree with bell-shaped flowers sprouting in late winter. Part of the Rosaceae family, this plant grows edible fruit in autumn, with flowers adding a pop of colour through winter. A compact evergreen shurb, Skimmia japonica’s shiny red berries and small white or pale yellow flowers greatly suit a winter setting. The Daphne has a very fragrant tubular and four-lobed flowers that are commonly followed by colourful berries. 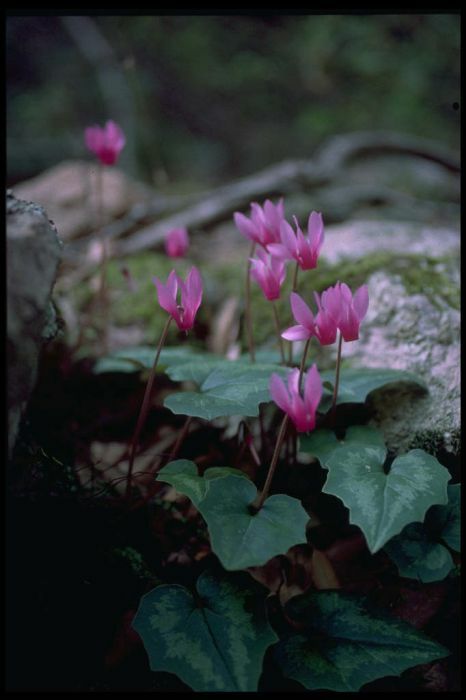 With many climbing twining stems and star-shaped flowers, this winter staple also produces black berries. 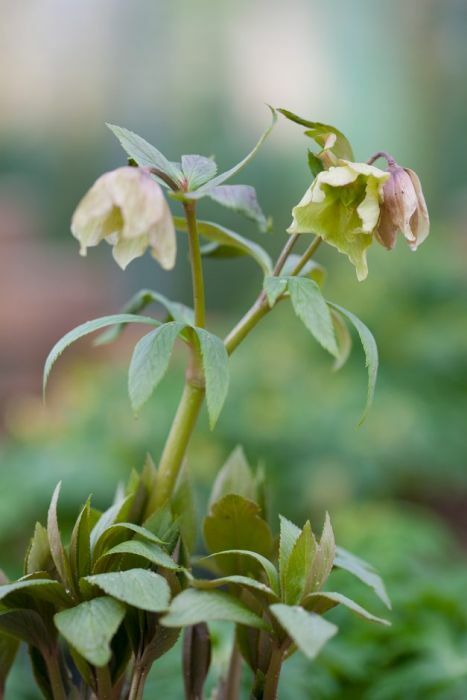 Semi-evergreen perennial, the Helleborus’s bowl-shaped flowers form loose clusters in late winter. Latinate name Cornus alba L, Dogwood in its shrub, tree or woody-based perennial form sprouts tiny flowers and provides a turns a stunning colour in autumn that carries through winter.